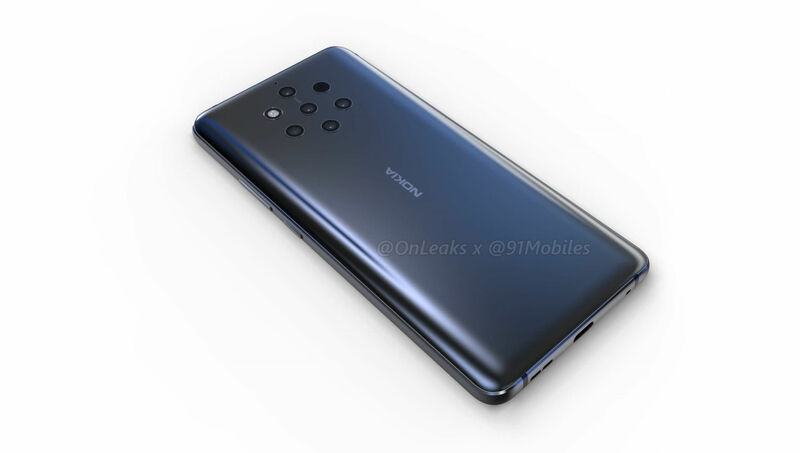 As the announcement of HMD’s penta lens phone is getting closer, more and more info starts popping out about the phone. We already saw and heard a lot about it, with the latest news being that it is codenamed Olympic. 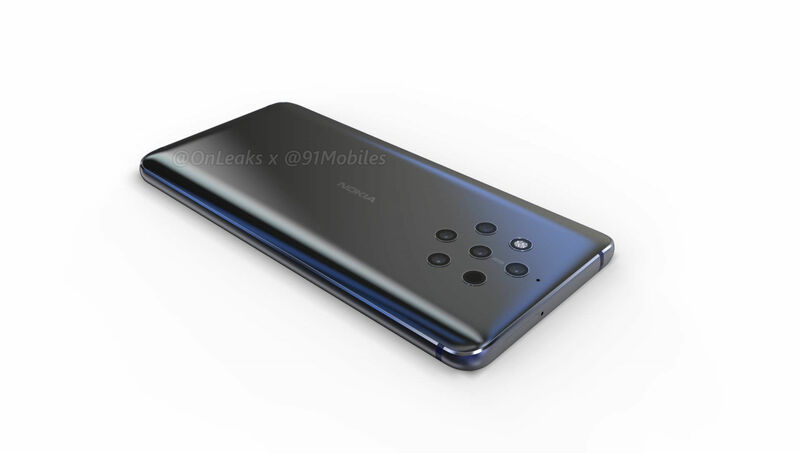 Today comes an even more up-to-date info – OnLeaks shares the renders of the Nokia 9 based on CAD factory images. Partnering with 91mobiles, OnLeaks reveals the full aesthetics of the device, including the penta lens camera setup. 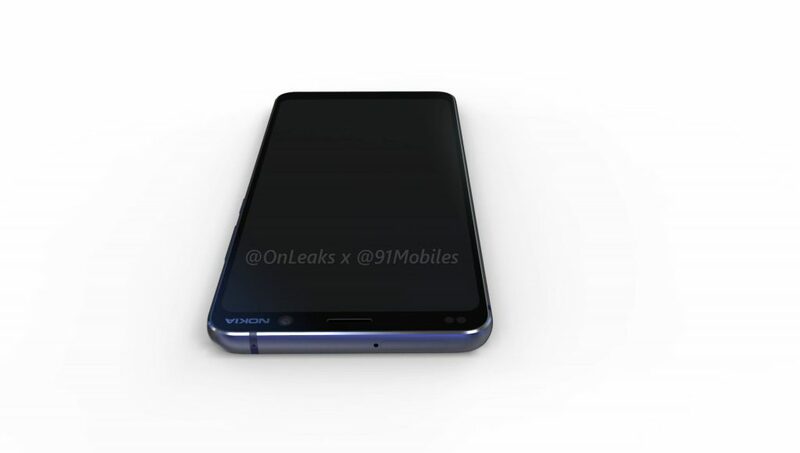 The screen is 5.9-inch, dimensions are 155 x 75 x 7.9mm, and there is no headphone jack and no notch. 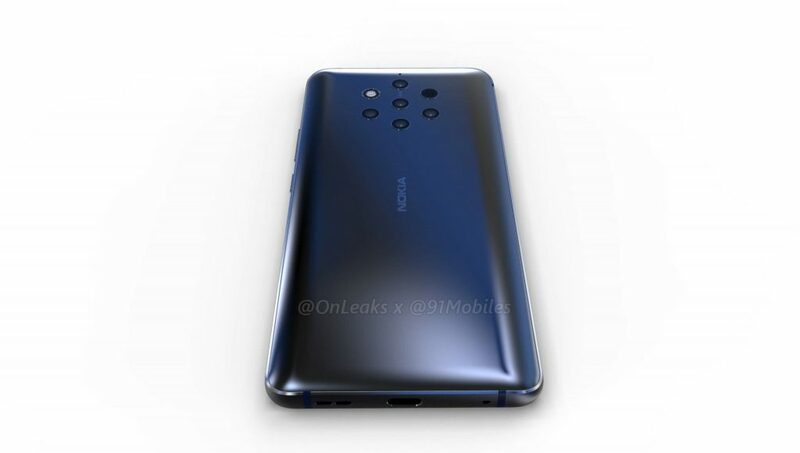 Latest rumors about the possible announcement of Nokia 9 suggest a Q1 2019 launch, but considering how much info was leaked, that might be sooner (at least we hope). More photos/renders are available at 91mobiles.com.